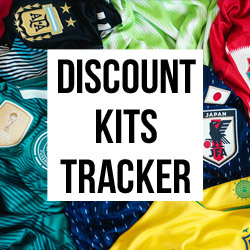 This post was originally created on 20th September 2018, and has since been updated to include all the latest boots for 2019. The ability to thread the ball through the eye of a needle is something every player craves. There’s just nothing more devastating than a talented central midfielder who can instinctively play that killer pass. They see things no one else can, quietly conducting the play and then opening up the opposition with a swift through-ball. No matter what level you play at, in every great side you’ll find at least one midfield maestro who fancies themselves as the next Paul Scholes. But, of course, they need the right tools at their disposal. 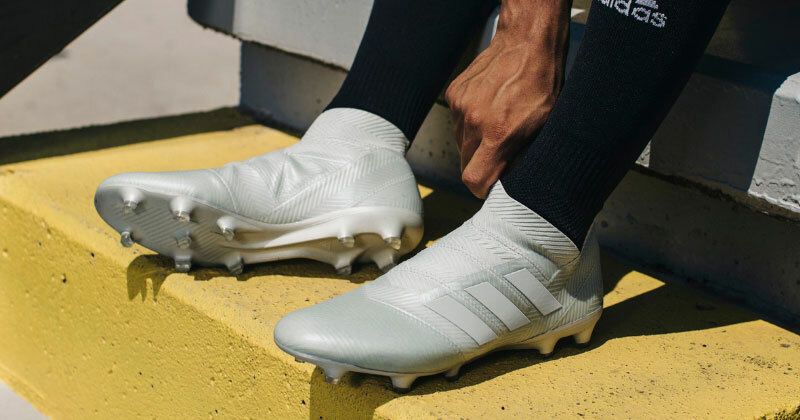 These are the top football boots for midfielders in 2019, with modern tech giving you greater control and accuracy than ever before. 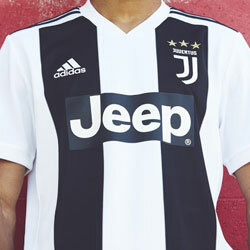 Nike’s latest silo was first introduced just before the start of the 2018/19 season. Sporting a slick platinum colourway and boasting some of the most innovative boot tech you’re likely to see, the Nike PhantomVSN has been a massive hit with central midfielders. An internal Quadfit Mesh conforms to the shape of the wearer’s foot, giving them much more flexibility out on the football pitch and ultimately allowing them to feel more comfortable. 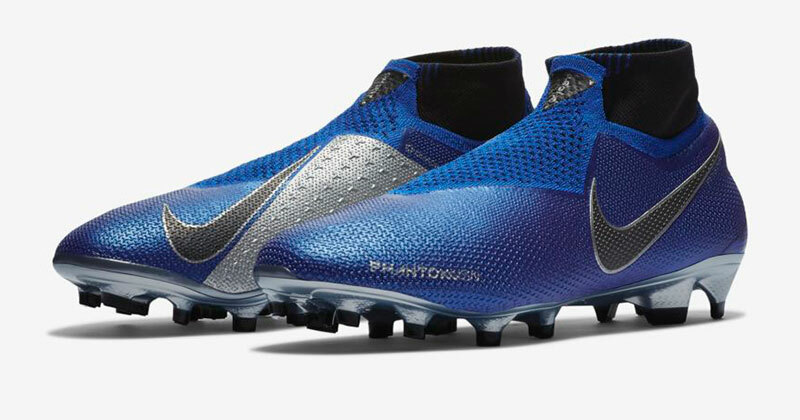 The boots also feature a Ghost Lace System to provide a smooth striking surface, while the Flyknit upper is enhanced to provide greater control of the ball. 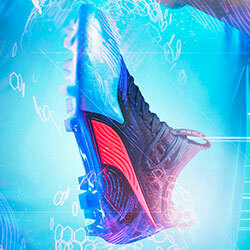 In short, this is a football boot built for ultimate levels of comfort and control. And top midfielders love it. Nike ‘Shadow’ PhantomVSN (Black/Racer Blue/Metallic Silver), Nike ‘Surge’ PhantomVSN (Racer Blue/Metallic Silver/Volt/Black), Nike ‘Raised On Concrete’ PhantomVSN (Platinum/Light Crimson), Nike ‘Stealth Ops’ PhantomVSN (Black), Nike ‘Rising Fire’ PhantomVSN (Bright Crimson/Metallic Grey). Kevin De Bruyne, Philippe Coutinho, Christian Eriksen, Casemiro, Sergio Busquets. You just can’t go wrong with a good adidas Predator. Brought back to life towards the end of 2017, the Predator silo returned amidst a whirlwind of hype and expectation. Fortunately, the latest generation has more than lived up to it. Featuring all manner of innovative boot tech, as well as the ridges that made the original designs so popular, the Predator 19+ is seen by many as the ultimate midfield weapon. 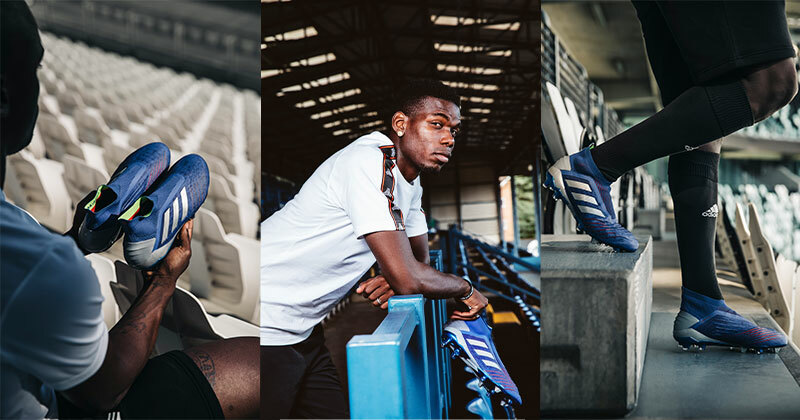 A Primeknit Sockfit collar, Purecut laceless upper and stable Controlframe all combine to create a comfortable, devastating football boot; while the stunning range of new colourways gives you plenty of designs to choose from. adidas ‘Exhibit Pack’ Predator (Bold Blue/Silver Met./ Active Red), adidas ‘Archetic Pack’ Predator (Core Black/Core Black/Active Red), adidas ‘Initiator Pack’ Predator (Active Red/Solar Red/Core Black), adidas ‘Team Mode’ Predator (Core Black/White/Red), adidas ‘Energy Mode’ Predator (Solar Yellow/Core Black), adidas ‘Cold Blooded’ Predator (White/Core Black/Red), adidas ‘Spectral Mode’ Predator (Trace Pink), adidas ‘Deadly Strike’ Predator (Unity Ink/Aero Green). 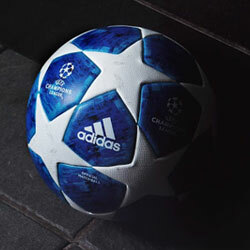 Who Wears Adidas Predator 19+? Paul Pogba, Mesut Ozil, Ivan Rakitic, Dele Alli, Aaron Ramsey, Miralem Pjanic. Although you might usually associate the Mercurial with more attack-minded players, you only need to look at Luka Modric’s World Cup performances to see how effective it can be in the middle of the park. Built for speed and agility, the Mercurial Vapor 360 is perfect for players that love to twist and turn their way into little pockets of space. Featuring Nike’s 360-degree Flyknit upper and the ground-breaking All Conditions Control technology, this is the perfect football boot for creative midfielders that love to get themselves forward. After all, when your boots provide better control in harder conditions, you really will be able to do it on a wet Tuesday night in Stoke. Nike ‘Just Do It’ Mercurial (Volt/Black), Nike ‘Just Do It’ Mercurial (White/Total Orange), Nike ‘Neymar’ Mercurial (Yellow/Black), Nike ‘Stealth Ops’ Mercurial (Black), Nike ‘Raised On Concrete’ Mercurial (Wolf Grey). Who Wears Nike Mercurial Vapor XII Elite? Luka Modric, Isco, Eden Hazard, Neymar, Radja Nainggolan, Saul Ñiguez, Nabil Fekir. Another perfect boot for attacking midfielders is the adidas Nemeziz. Designed for players with unstoppable agility, the Nemeziz 18.1 utilises the famous 360 Agility Bandage system, alongside the snug Agility Weave material and a stability-enhancing Dual Lock Collar. 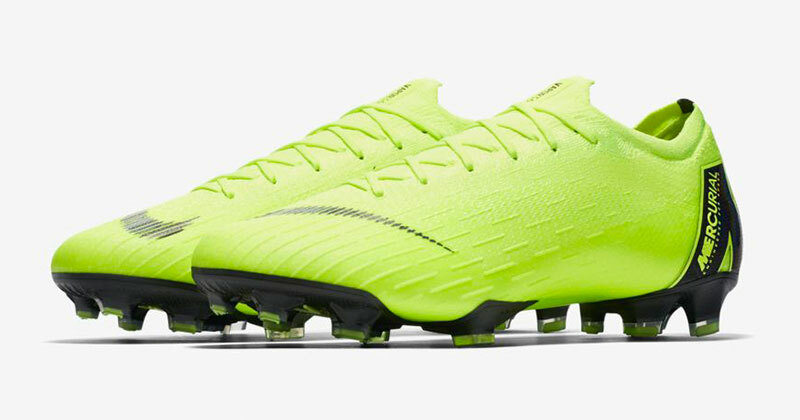 So, basically, these boots make it incredibly comfortable for players to change direction at speed. 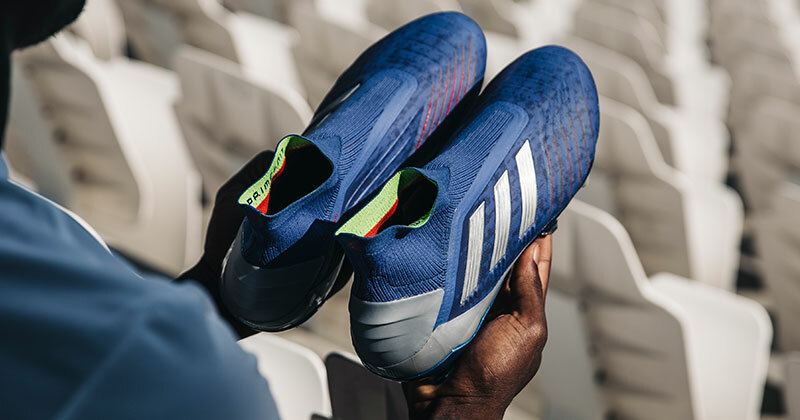 Absolutely perfect for players that thrive on finding that extra yard of space, the adidas Nemeziz is the ultimate weapon for any agile playmakers out there. 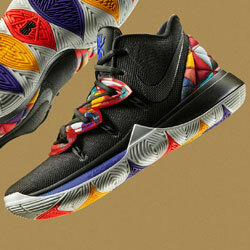 Oh, and if you’re a big Lionel Messi fan, you can even get your hands on one of his own signature-edition colourways. adidas ‘Team Mode’ Nemeziz (Blue/White), adidas ‘Spectral Mode’ Nemeziz (Ash Silver), adidas ‘Shadow Mode’ Nemeziz (Core Black), adidas ‘Energy Mode Nemeziz (Zest/Core Black/Solar Red). Who Wears adidas Nemeziz 18.1? Lionel Messi, Jesse Lingard, Julian Draxler, Juan Mata, Lassana Diarra, Hatem Ben Arfa.